We’re so honored and humbled when Zidisha members name their business ventures after our community. Here are three of our favorites! 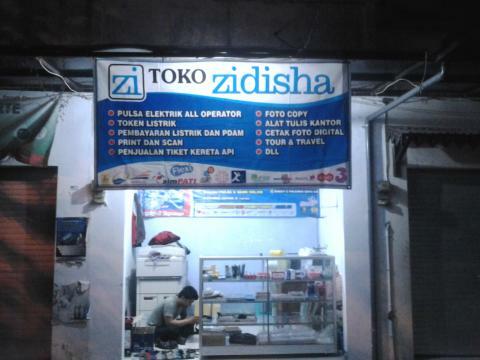 Zidisha lenders funded Rachmat‘s dream to open his own photocopy shop in Surabaya, Indonesia. Touched that so many strangers on the other side of the world reached out to make it happen, he named the shop “Zidisha” in gratitude. 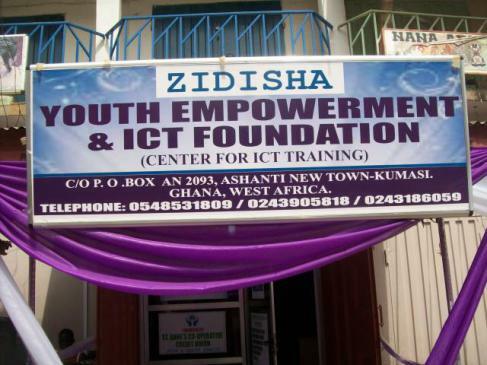 George in Kumasi, Ghana launched the Zidisha Youth Empowerment & ICT Foundation using second-hand computers purchased with Zidisha loans. The foundation provides internet cafe and computer training services to hundreds of teenagers and young adults in his community. 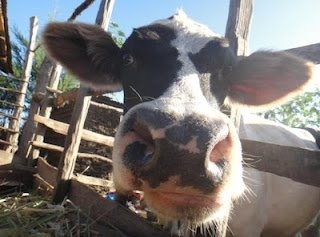 Zidisha the cow has been our unofficial mascot ever since. Posted on July 8, 2014 by Julia Kurnia. This entry was posted in Uncategorized. Bookmark the permalink.